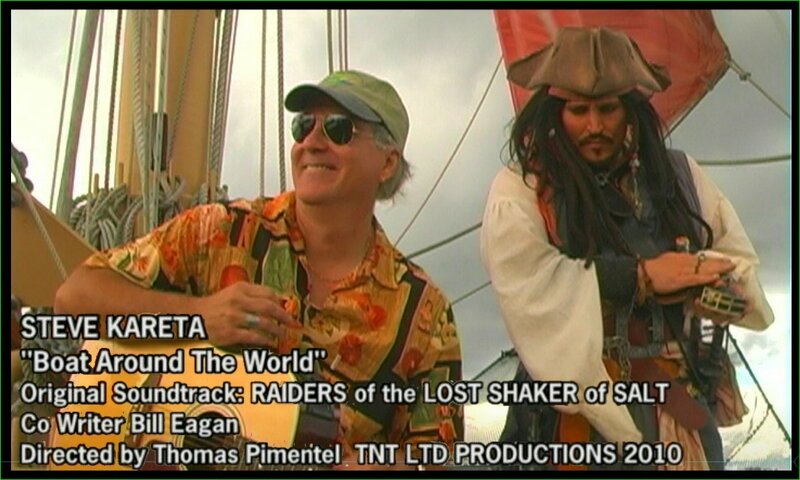 Filmed at the Manchester Palace Theater by TNT Productions. 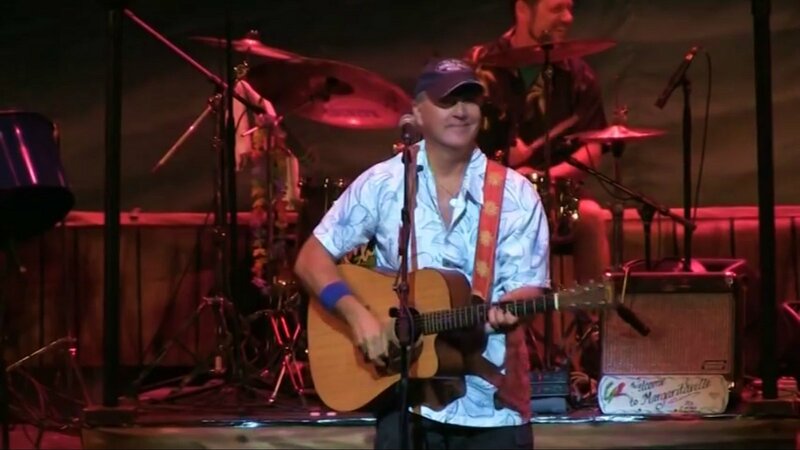 "BOAT AROUND THE WORLD" written by Bill Eagan and Steve Kareta, from the CD "By The Sea"
From the upcoming movie "INDIANA JAMES AND THE LOST SHAKER OF SALT"
A few full songs from the Manchester Palace Theater show. Videos from Penn's Peak in Jim Thorpe, PA. If you like the videos here, visit these YouTube channels: SKandChanges and TNT Productions for more.